A circular issued in 2014 bars the authorities from disclosing specific details about an investigation until the chargesheet has been presented in court. 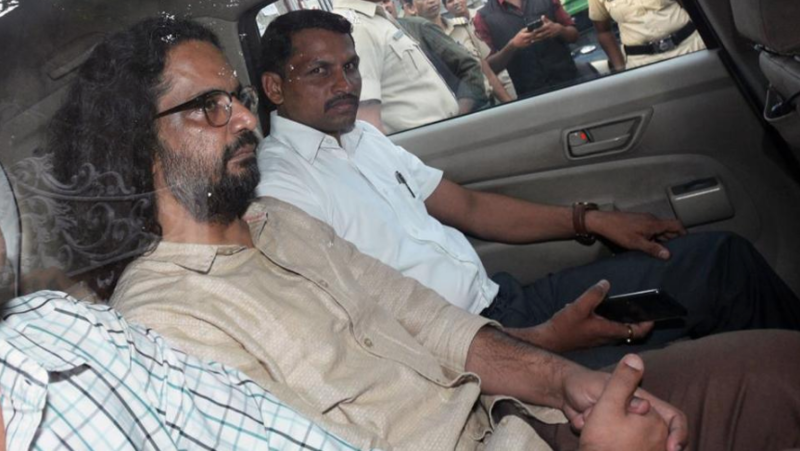 On June 6, shortly after the Pune Police arrested lawyer Surendra Gadling, professor Shoma Sen and activists Mahesh Raut, Sudhir Dhawale and Rona Wilson for alleged Maoist links, Deputy Commissioner of Police Ravindra Kadam called a press conference where he explained the police investigation against the five and the accusations against them in minute detail. The five were arrested in connection with an “Elgar Parishad” in Pune on December 31, which Kadam claimed was funded by Maoist outfits and led to violent Dalit-Maratha clashes in the village of Koregaon-Bhima on January 1. On June 7, before the five were even presented in court, two letters – purportedly recovered from them – that discussed a plot to assassinate Prime Minister Narendra Modi made their way to select media houses and television channels, where they were intensely debated. These twin actions of the Pune police are in blatant violation of the law. To be clear, there is no statutory provision that prohibits the police and prosecutors from disclosing details of the accused and the witnesses or the status of an investigation to the media till the chargesheet is filed. This is because barring media access to the police and their actions would amount to denial of information and be tantamount to unconstitutional press censorship. However, it is also a fact that it has become standard police practice (or rather, malpractice) to discreetly and selectively leak to the media information that has the potential to prejudice the public’s mind and even influence judicial outcomes in sensitive and high-profile cases. It is to eradicate this malpractice that the Bombay High Court on November 7, 2014, issued directions regarding the extent to which, and how, the police could disclose case details to the media. It was acting in response to a public interest litigation filed by criminal lawyer Rahul Thakur. The directions were issued after the court had, in an earlier order, directed the Maharashtra Police to issue a circular containing appropriate and mandatory guidelines. Accordingly, the government had on October 30, 2014, issued a circular that disallowed police personnel and public prosecutors from disclosing the names of accused persons, their photographs, details of their addresses and family members, and details of the investigation till the chargesheet has been presented in court. The directions issued by the court had the potential not only to go a long way in preventing sensationalised media trials that violated the fundamental rights of the accused and indicted, they were also beneficial to the police and investigative agencies. This is because if details of the investigation are made public, the real culprits might make the effort to destroy evidence. 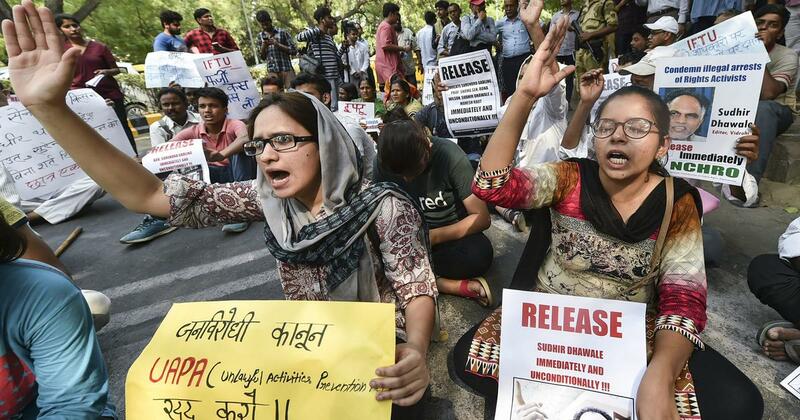 Moreover, parading the arrested accused before the media would violate the very sanctity of test-identification parades – a factor that is often used to secure discharges and acquittals. The criminal lawyers Scroll.in spoke with agreed that the Pune Police had violated the law laid down by the Bombay High Court and the Maharashtra Police circular. They were also critical of the media for sensationalising the case through “debates”. Mumbai-based Aabad Ponda said what the Pune Police had done was both dishonest and against the letter and spirit of the High Court ruling. “The police should maintain uniformity and consistency regarding which cases’ details it chooses to reveal, and how, and be ready to face the legal consequences which arise out of such actions,” he said. Criticising the television channels that went to town with the police handouts, Naved pointed to an April 21 Patiala House court order restraining the media from reporting on a bribery case against retired judge IM Quddusi till the investigation was complete. 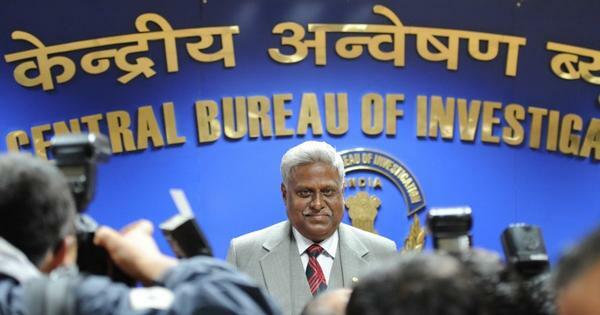 In that case, the Central Bureau of Investigation had revealed details of evidence, including audio recordings from wiretaps, to some media houses, which were giving the case wide coverage. Naved said that even if the police had committed illegalities, the media should not have given in to temptation; and that if some of the arrested accused decided to move court and seek a gag order, the media should not complain. When the Bombay High Court ruling was pointed out to Ravindra Kadam, the officer asserted that the police had done no wrong and that “we know the law and our boundaries”. He also said due care had been taken to not reveal critical evidence. When asked that if this was indeed the case, how then had the two allegedly incriminating letters found their way to the media, he said he had no knowledge of this. Rahul Thakur, on whose petition the court had passed the binding directions in 2014, said it was this intransigence of the police that was most worrying. “Those arrested should file contempt petitions against the police officers and the public prosecutor for violating the High Court’s order,” he said. He also said that after the High Court had passed the order, he had sent copies of it to all major media houses by speed post. But both the police and the media continue to violate the law with considerable impunity, he added.